The Minister of labour and Employment, Chris Ngige has implored the organised labour to accept a mutually agreeable new National Minimum Wage in order to avert labour crisis. Though, the minister did not disclose the exact figure proposed, sources told THISDAY last night that the government team offered labour a new minimum wage of N20,000. 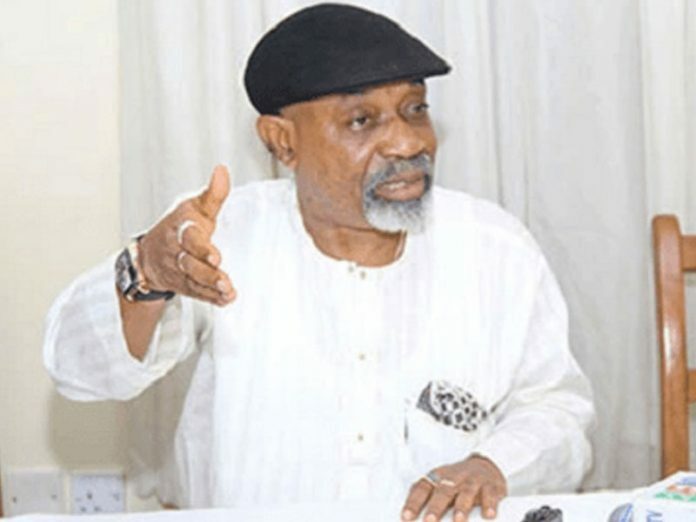 Ngige said that Nigeria could not afford rounds of labour crisis, hence, the imperative for the organised labour to accept a new National Minimum Wage figure based on the capacity and the ability of both the government and the private sector to pay in line with social dialogue and the overall interest of the nation. 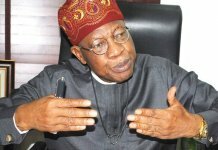 In a statement issued yesterday by the Director Press in the Ministry, Samuel Olowookere, the minister made the appeal when he received the new Director General (DG) of the Nigeria Employers Consultative Association (NECA) Mr. Timothy Olawale and his predecessor, Mr. Olusegun Oshinowo, in his new office. 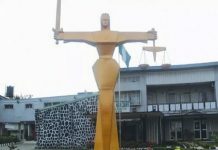 Ngige appealed to NECA to weigh its influence on the organised labour to accede to the new National Minimum Wage figure mutually agreeable to all the social partners. “We need to arrive at a figure which the employers can afford to pay as an employee cannot fix a figure for the employer. Rather, it must be based on collective bargaining and mutual agreement by the tripartite partners. It is not a function of moving motions or voting at the National Tripartite Negotiation committee to insist that the figure must be as the organised labour appears to make it look,” he said. The minister cautioned against heating up the polity, adding that “government’s proposed new minimum wage figure is clearly based on critical facts and indices incapable of causing disequilibrium in the economy or upturning the national social order”. 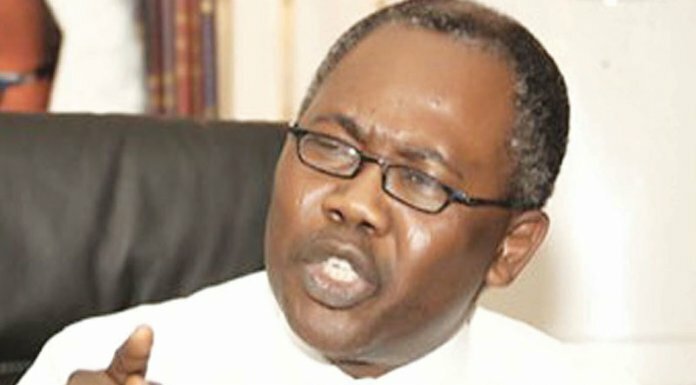 He further charged the new NECA boss to exceed the impressive record of his predecessor. “You have enormous task ahead of you. The need for the establishment of more NECA offices across the country cannot be over emphasised so that more employers association can register with you”. Ngige further said that the appeal was in tandem with the economic policies of the present administration. According to the minister, the numerous private sector employers who are informal need to be brought on board the formalised private sector employers’ body. 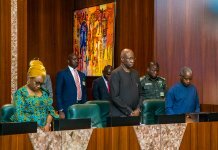 Governors of the 36 states of the federation under the auspices of the Nigeria Governors Forum had on Wednesday declared that they were not opposed to the ongoing plans to approve a new minimum wage but that they lacked the capacity to foot the new wage bill. The governors’ position drew a sharp reaction from the organised labour, which spoke through the President of the Nigeria Labour Congress (NLC), Ayuba Wabba, insisting that the implementation of a new minimum wage was over due. Ngige however urged the new D-G of NECA to ensure that numerous private sector employers who are members of NECA as well as those not yet registered but are defaulting in payment of even the existing National Minimum Wage of N18, 000 are made to comply with the law.